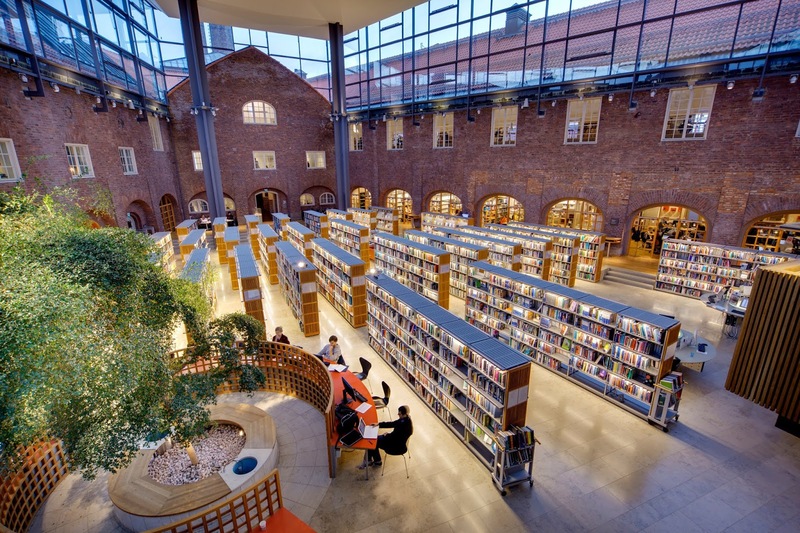 KTH Royal Institute of Technology is offering PhD position in spectroscopy. The funds for this position are available for two years. This position is closed on January 30, 2019. The project aims at nonlinear optical techniques for generating high-energy pulses in mid-infrared spectral range, especially in the regime of ulreashort pulses, corresponsding to few oscillations of the optical field. Such pulses will find numerous applications in nonlinear spectroscopy of solid-state materials, and other fields of research and technology. The work in the project relies heavily on internal collaboration within the group and present ample opportunities for national and international collaborations. The Laser Physics research group which drives this project is located at the AlbaNova University Center and is part of KTH Laser Lab facility. The facilities available for the project include well-funded extensive laser and optics labs, cleanroom facilities as well as equipment for material processing and characterization. Good working knowledge in optics, laser physics and quantum electronics would be required for productive work. Experience in numerical simulations would be a benefit.